Bruxie just announced that it will expand to open their seventh location in the Fall of 2013 in Costa Mesa. Bruxie is in high demand for their sweet and savory gourmet waffle sandwich creations. The new location will be located on 17th Street at Santa Ana Avenue in the location of the former Greek Town Grill. Nothing on the menu at Bruxie ever exceeds $10 making it very afforable to young growing families. They offer a wide variety of waffle sandwiches, fresh salads, sodas made with pure cane sugar, and their highly sought after real Wisconsin frozen custard. 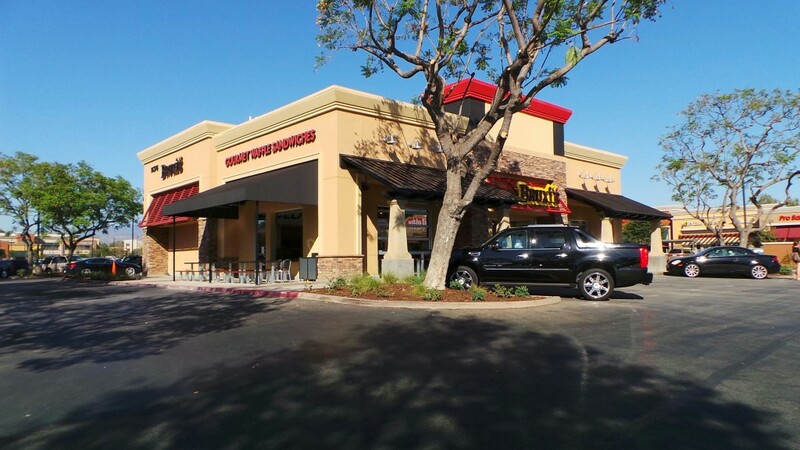 Bruxie Costa Mesa is set to open in Fall 2013 and will be located at 279 E. 17th Street in Costa Mesa. All Bruxie locations are open daily for breakfast, lunch, dinner, and dessert.